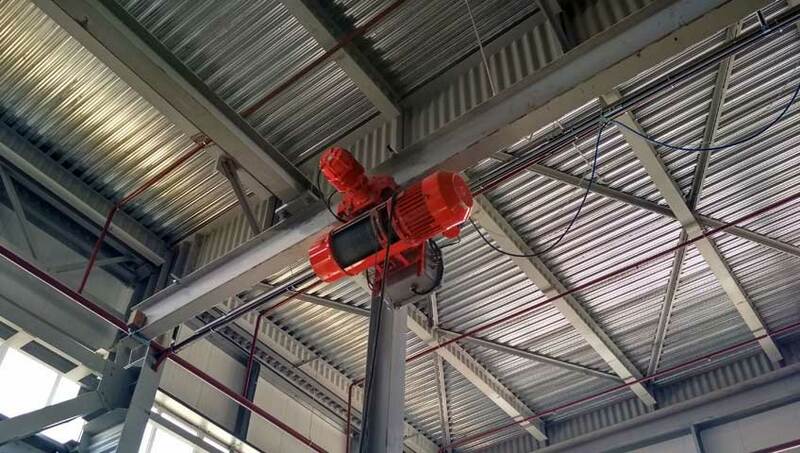 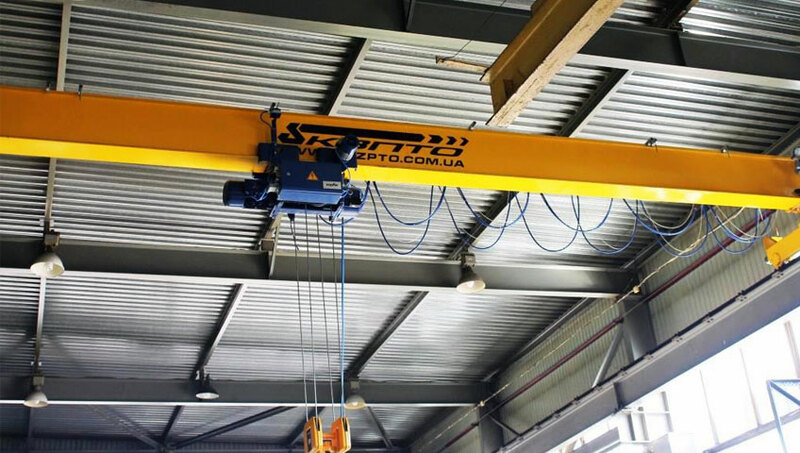 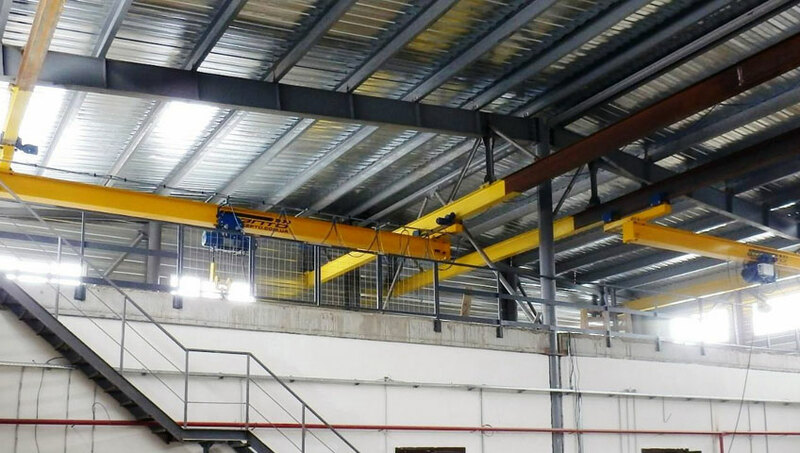 For the enterprise for the production of pumping equipment, a single-girder overhead crane OC-5,0-10,5-5,0-A5 in the middle operating mode was manufactured and assembled. 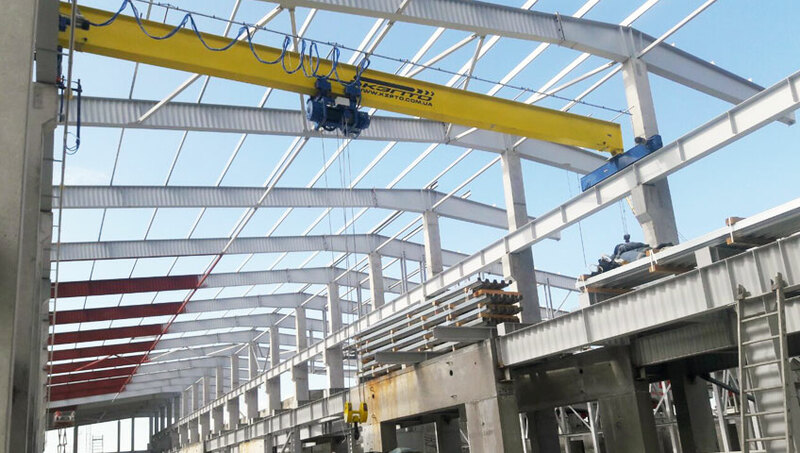 A team of specialists of «Kyiv Crane Machinery Plant LLC» successfully and in time completed work on the fabrication and installation of a number of lifting equipment for the largest enterprise for woodworking and production of wood products. 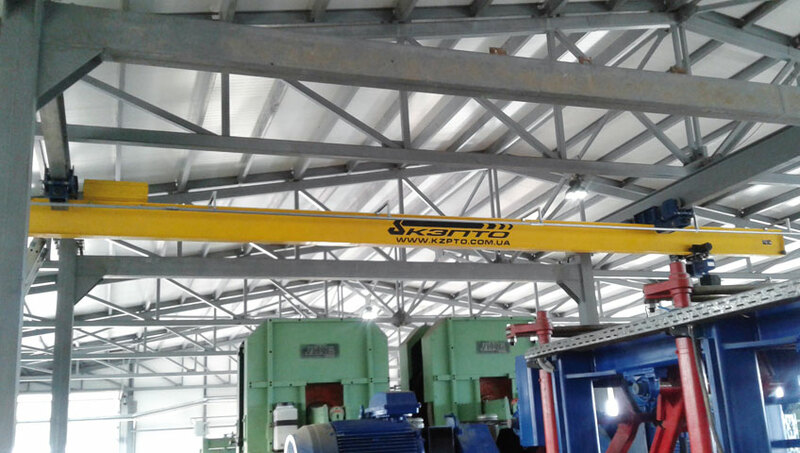 It was delivered: crane-beam capacity 5,0t, overhead crane capacity 12,5t, hoist capacity 3,2t for installation on the monorail path.